At Quamec Mechanical Contractors, we understand how urgent a service call can be, especially during the summer months when temperatures in South Florida often break the 95 degree mark! 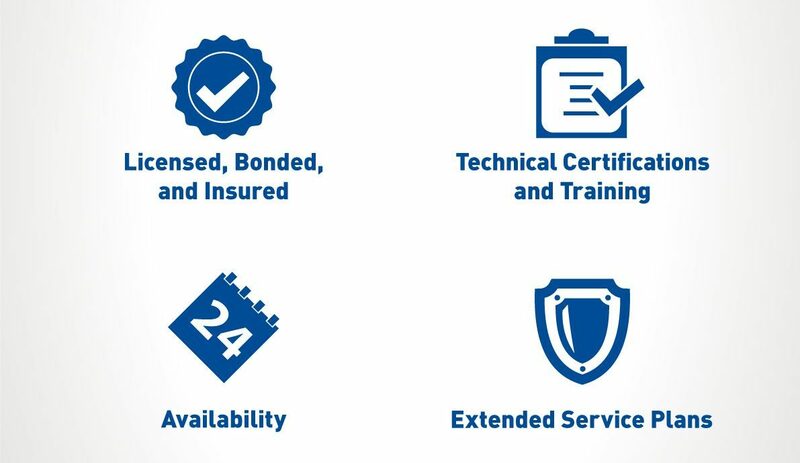 Get in touch with a Quamec service expert today! 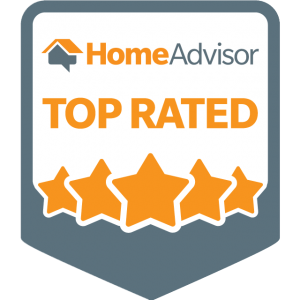 Quamec helped me find the best unit for my house and the price was better than any other company. 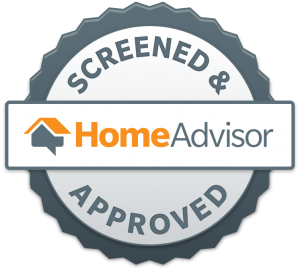 They were very professional and their techs were very knowledgeable. I highly recommend them. Want a call back?We will reach out right away!